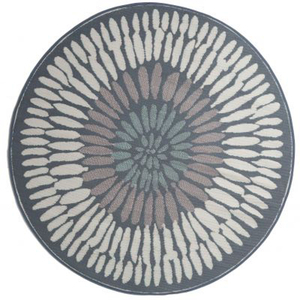 These beautifully crafted round rugs are made following the fair trade principles. Fab Rugs add a touch of elegance and coastal style to your home décor. 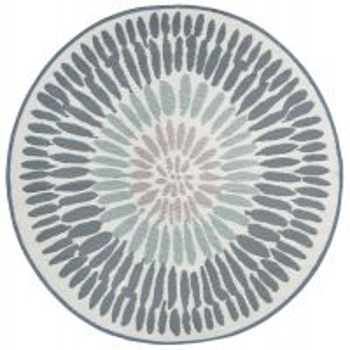 Each coastal rug is made using premium quality recycled premium plastic which are tightly woven together to offer strength, softness and beauty. Being plastic, moisture will have no effect on the mat and it will not attract mildew. Perfect outdoor rug, beach or picnic mat. Go in style to the beach! Liora Manne Terrace Palm Indoor/Outdoor Rug - Natural, 7'10" By 9'10"